2018: Charlotte Burrows is a PhD student of architecture at the University of Cambridge. 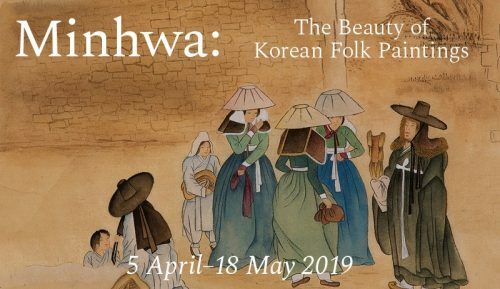 She will use the BKS grant to travel to Korea to study the techniques of masters of the textile craft pojagi to assess how it might be reinterpreted in the UK. She will be looking at both traditional and modern interpretations of the craft, and seeks to make it better known in Britain. She will also assess the extent to which the ideas of pojagi can be reinterpreted using modern technologies.